B70 Straw Blowers – Shreds and blows 6 – 7 tons of straw per hour. 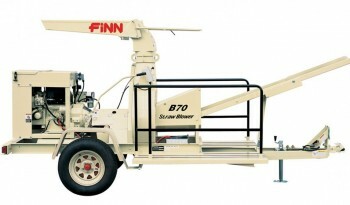 The Finn B70 brings mulching ease to mid-size mulching needs. 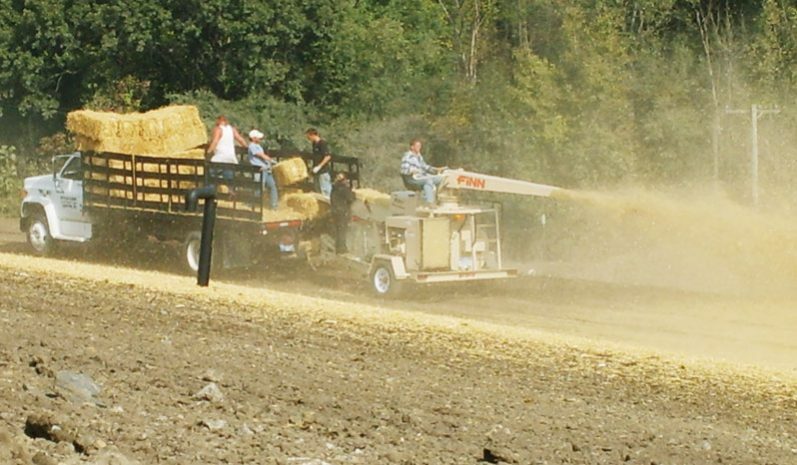 You save time and energy by eliminating tedious and time consuming hand mulching, and the quality and coverage are far superior to that of traditional methods. 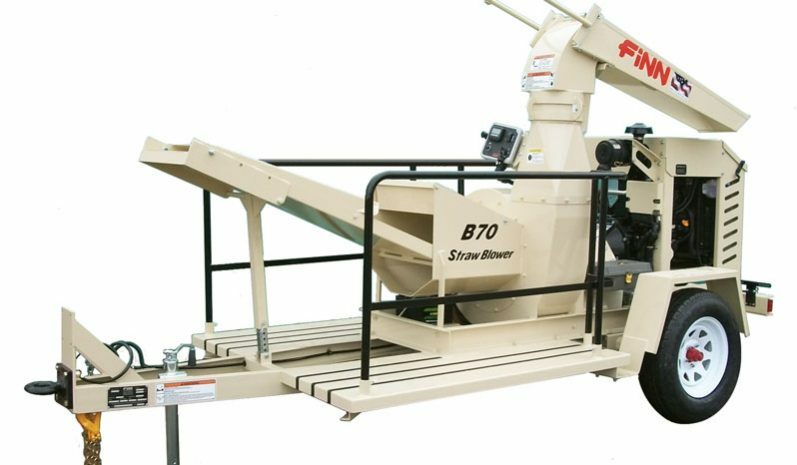 Using the B70 Straw Blower can guarantee a faster and more uniform growth over larger areas. 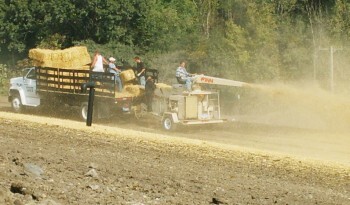 And because the unit is both self-powered and portable, it’s easy for you to mulch in diverse locations and hard to reach areas. *Price, if shown, is Manufacturer’s Suggested Retail Price (MSRP) and does not include government fees, taxes, dealer freight/preparation, dealer document preparation charges or any finance charges (if applicable). MSRP and/or final actual sales price will vary depending on options or accessories selected. This machine has been inspected by an authorized Bobcat dealer or service partner and includes additional services. I am interested in a price quote on this Machine. Please contact me at your earliest convenience with your best price for this Machine. We represent the full range of Bobcat equipment. 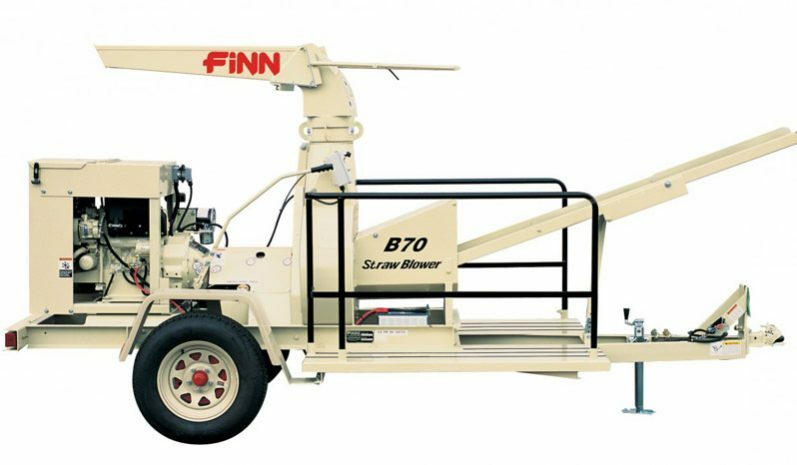 In addition, we represent Morbark Tree Care, Wacker Neuson, Rayco, Green Climber, Multi One, Finn Corp, Pro-Tech Snow Removal, and Bigtow Trailers. © 2017 Garden State Bobcat GroupTrademarks and brands are the property of their respective owners.